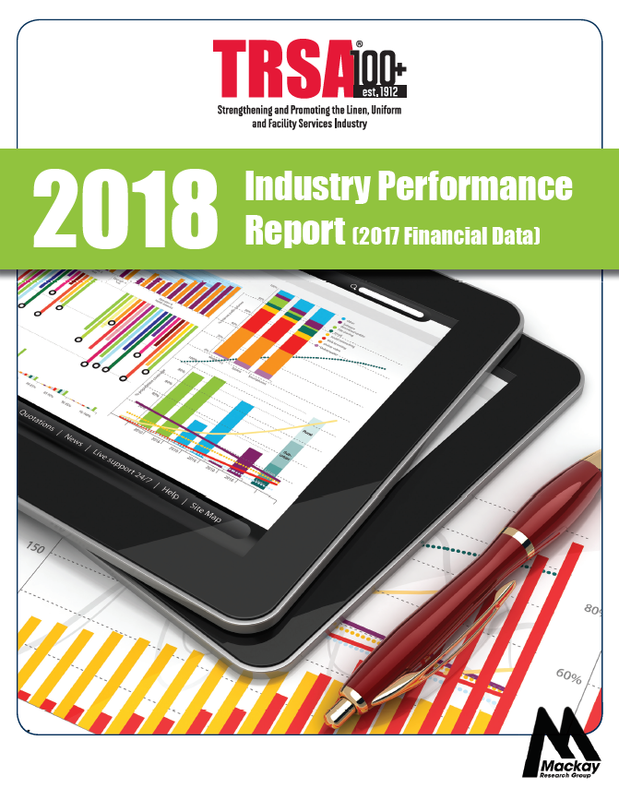 TRSA’s 2018 Industry Performance Report allows you to benchmark productivity, efficiency and financial performance against operators of similar volume, product mix and markets, i.e., industrial, linen supply and healthcare. 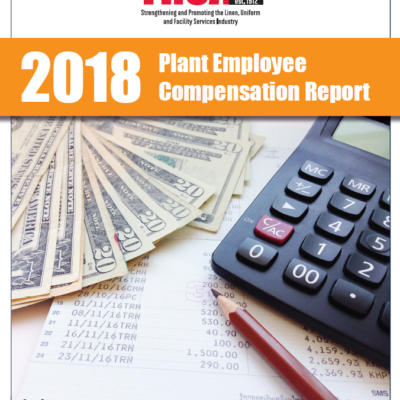 The Report includes detailed information regarding expenses, revenue, and energy usage, as well as productivity per pound processed and financial performance statistics such as profit margin and asset turnover. In addition, you learn about industry sales and production trends. This Report is unavailable from any other source. 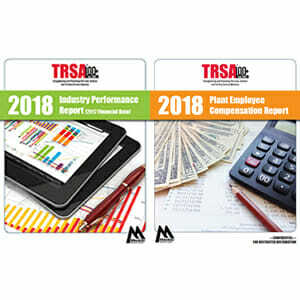 Participating TRSA members receive this tremendous resource free and a bonus customized Report specific to their operations. 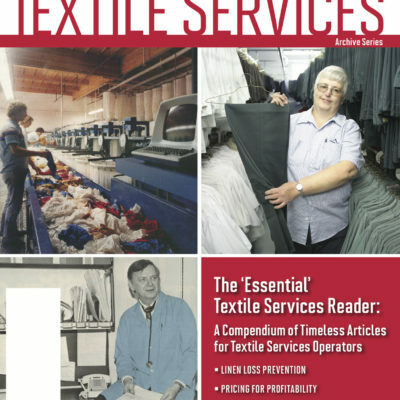 You cannot manage your operations effectively without access to this vital report.